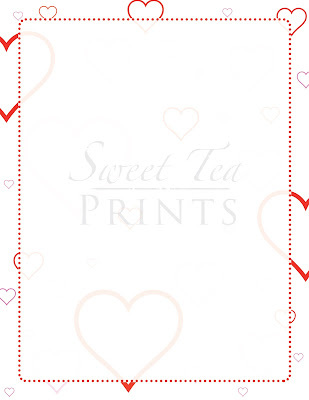 Our shop is taking off, and we are excited to give you a lovely selection for Valentine's Day. We now offer t-shirts! Here are the items we offer with LOVE. 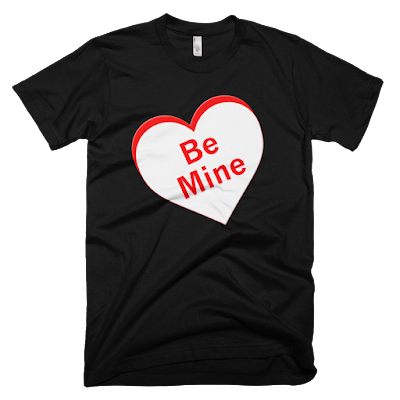 The Be Mine t-shirt is great for every member of your family. You can also order the design on pillows, totes, and sweatshirts. 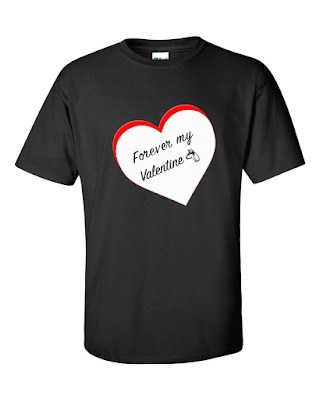 Show your spouse what you really think about him with the Forever My Valentine t-shirt. All of our designs can be personalized. 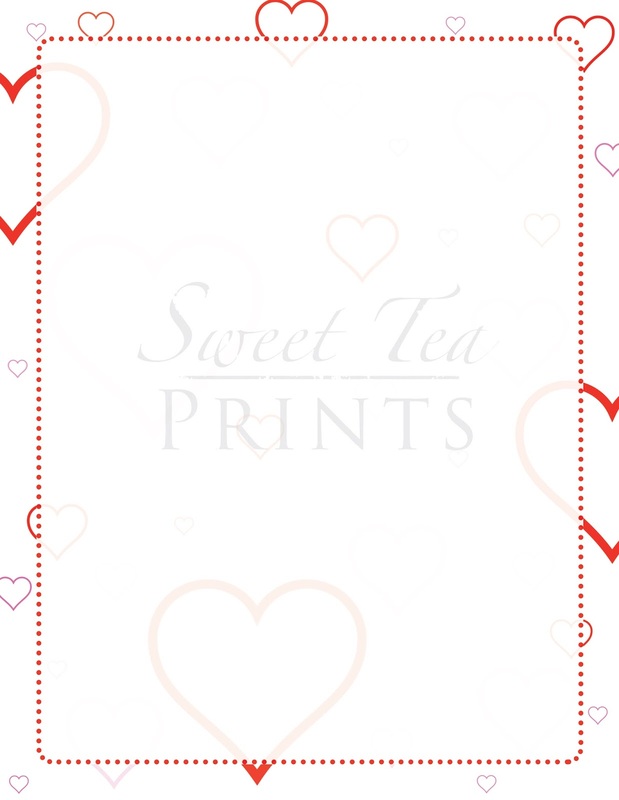 Looking for a flyer background for Valentine's Day? 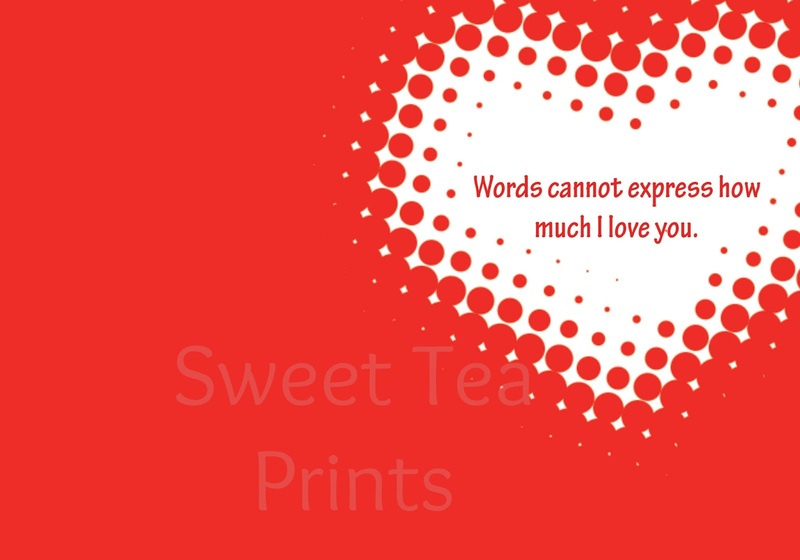 You can also use this printable for a love note, newsletters, and games. I have to admit, I'm partial to this card. It's my design, and Rachel executed it perfectly. 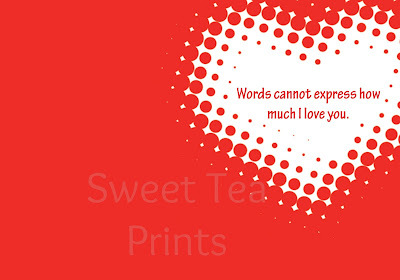 Sometimes you don't have the words to say how much you love your Valentine. A personalized Valentine card is a lovely way to show you care. 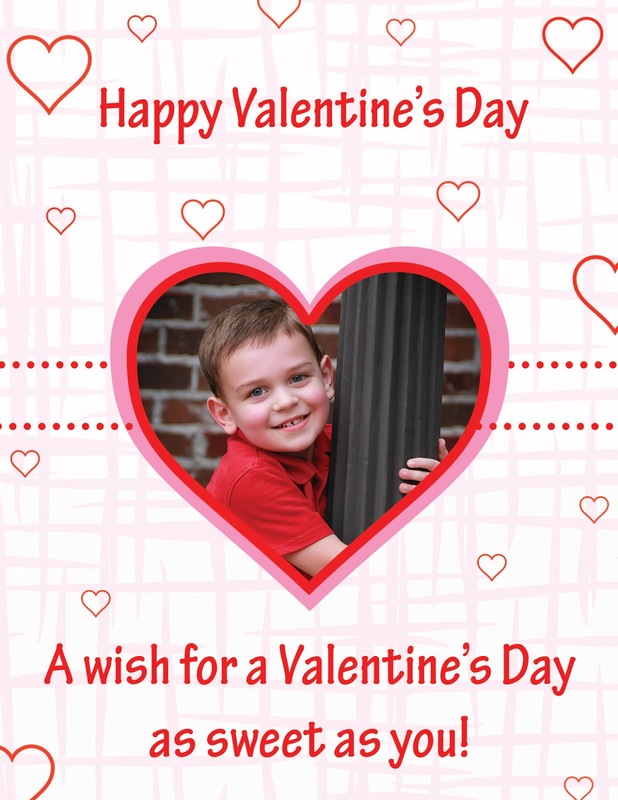 Use our adorable card for a school Valentine exchange and send to family and friends. We are so excited about our shop that we are offering a 10% discount on all orders. Use promo code THANKYOU. 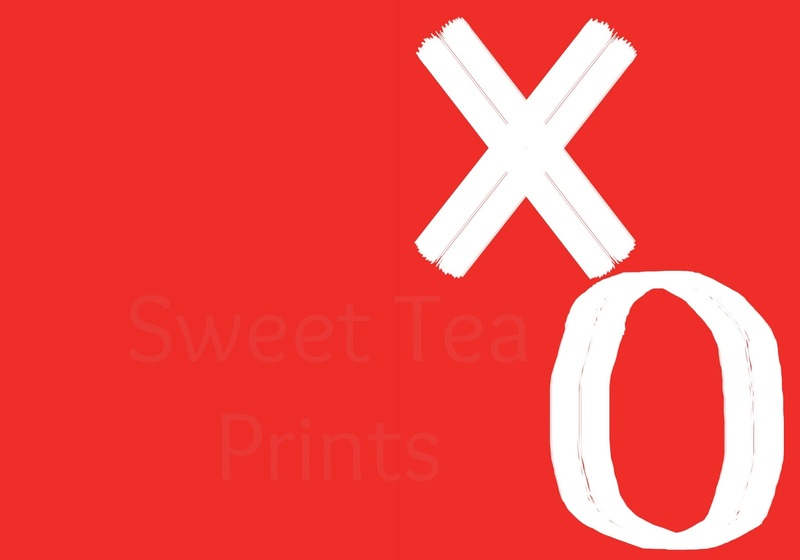 Let us personalize or create custom designs for you.